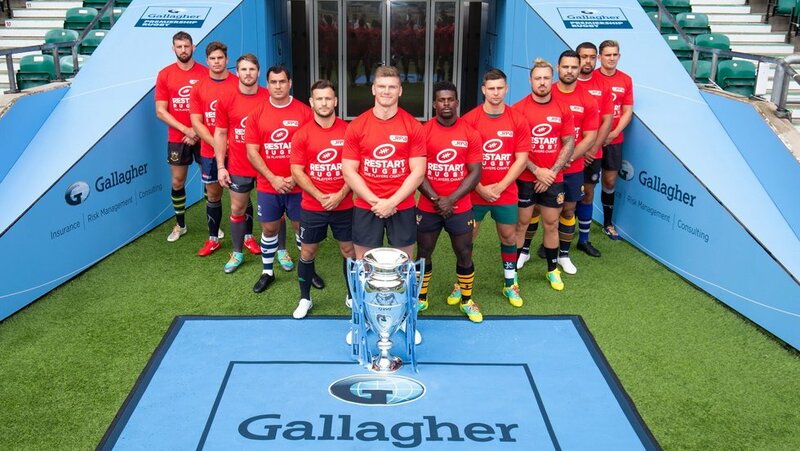 Friday’s Gallagher Premiership fixture between Newcastle Falcons and Leicester Tigers will be dedicated to Restart, the charity which supports professional players suffering from serious injury, illness or hardship. 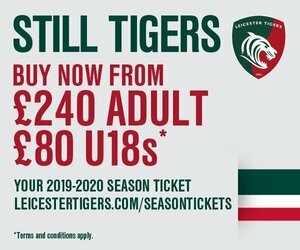 Together with all Premiership clubs, Leicester Tigers are aiming to help raise £20,000 for Restart’s confidential counselling service which helps players facing mental health struggles. 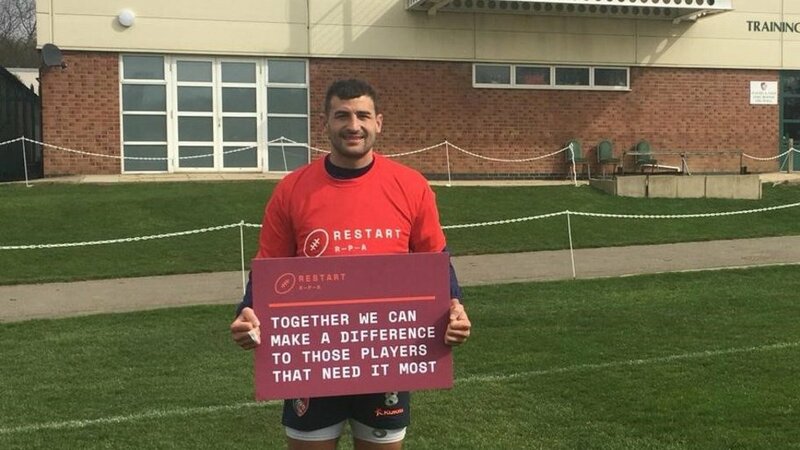 “Restart are there for us as players when we’ve stepped away from the game,” said Tigers and England wing Jonny May, a Restart Weekend ambassador. “It gives you peace of mind knowing that once you come to the end of your professional career, Restart will still support you and continue to provide a sense of family and community associated with the game. The Restart team will be fundraising at Friday’s game by hosting a bucket collection in aid of the charity. Every penny raised will make a huge difference to those players and their families when they need Restart’s support the most. Thank you.